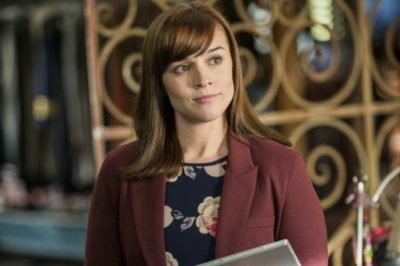 Is Barrett Foa, Renee Felice Smith leaving NCIS: Los Angeles? 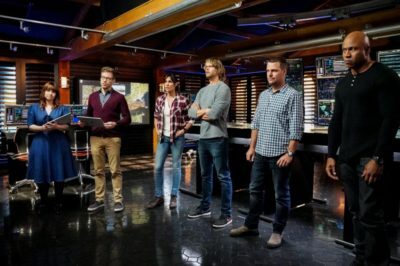 In a lot of ways, NCIS: Los Angeles season 10 episode 18 veered fairly off-course from what we saw on this past episode. 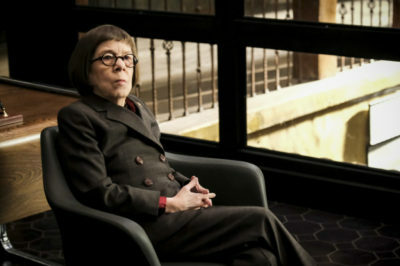 NCIS: Los Angeles season 10 episode 17 review: Did Hetty return for the wedding? 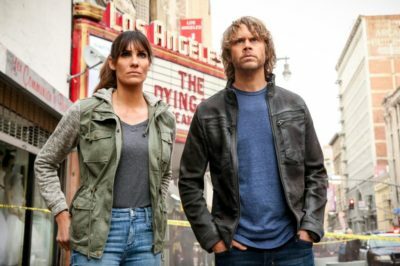 In our NCIS: Los Angeles season 10 episode 17 review, we discuss the Deeks – Kensi wedding, Hetty questions, and more. 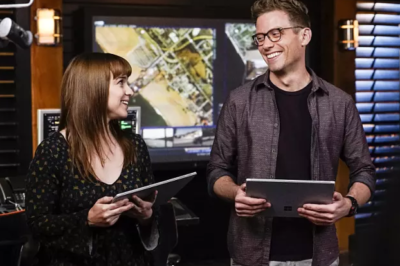 Tonight, NCIS: Los Angeles season 10 episode 16 told a story that existed within two different worlds — we discuss in this review! NCIS: Los Angeles season 10 episode 15 review: Is the team sticking together? Who was behind the attack on the movie theater? That was a big question entering NCIS: Los Angeles season 10 episode 15. 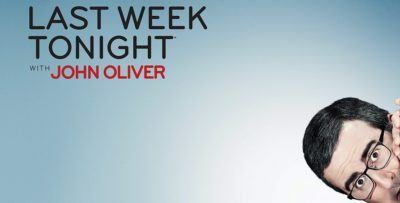 After watching NCIS: Los Angeles season 10 episode 14 tonight on CBS, it’s fair if your heart is beating a little bit faster. Tonight, NCIS: Los Angeles season 10 episode 13 arrived with “Better Angels.” This was a story set up to be emotional. 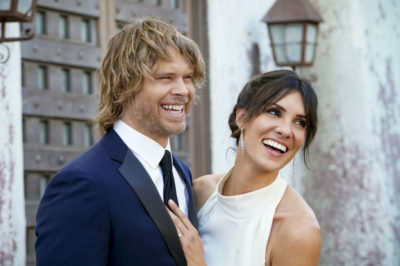 In our NCIS: Los Angeles season 10 episode 12 review, we discuss Kensi and Deeks choosing a honeymoon spot! 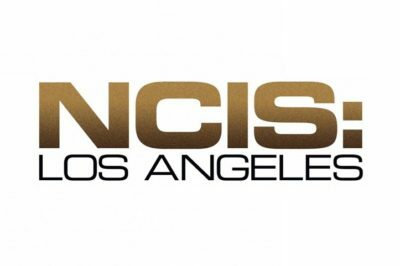 NCIS: Los Angeles season 10 fall finale: Is Anna’s life in danger? 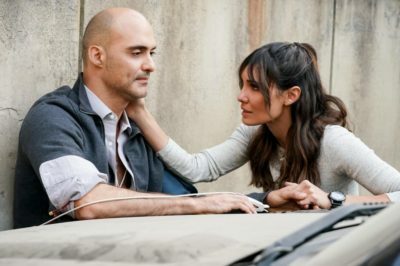 Moving into the NCIS: Los Angeles season 10 fall finale, we knew that there were some reasons to worry about Anna.